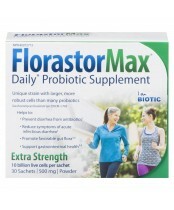 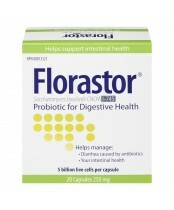 Since 1953, Florastor® is the most trusted name in probiotics around the globe. 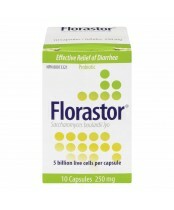 Recommended by doctors and pharmacists in 100 countries, people of all ages have been taking Florastor to be relieved of diarrhea while promoting intestinal health. 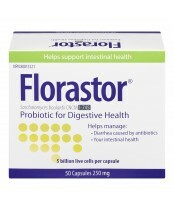 Supported by more than 50 years of use, Florastor is made with all-natural ingredients using the highest standards.